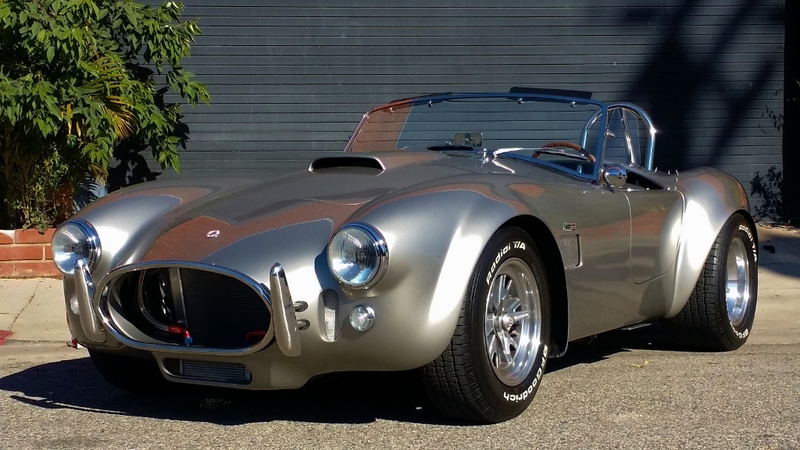 dietzmotorcraft | 65 Cobra Completed!! The 65 Cobra is reassembled and looking absolutely stunning!!! Check out the full revamp! !